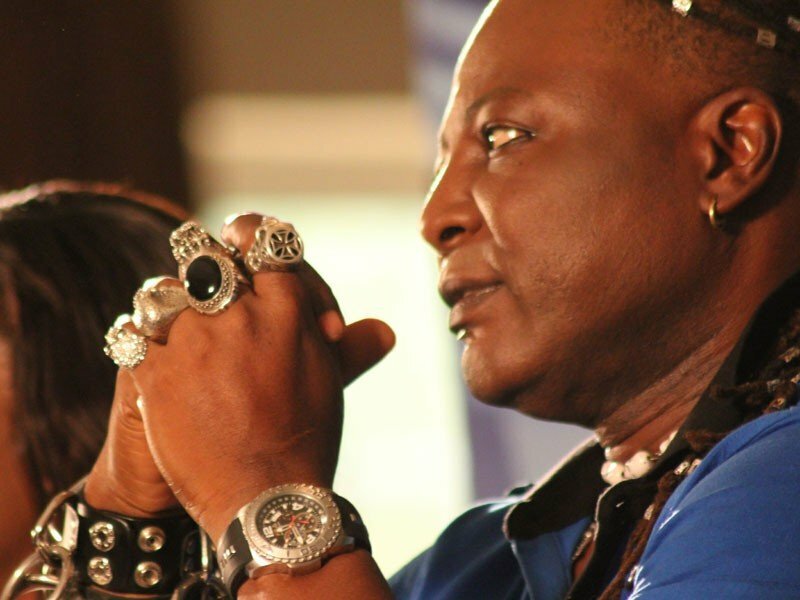 Charlyboy has released his 2018 prophecies. This is coming at a time popular pastors in the country are also revealing their prophecies for the year, 2018. Charlyboy said “My people 2018 don land. I would be a hypocrite to wish you all a happy new year but let me wish you less suffering, less stress, less frustration. What does 2018 hold for us let me consult my crystal ball ‘Intelligible noises’. “The suffering shall increase if we allow them to keep pushing our mumu button this year, APC, PDP, all shall be rejected by Nigerians wey sabi hallelujah. “I see Boko Haram laying down their arms and organising a peace concert. “I see Nigerian police stop collecting bribe and brutalising the poor, hooray to them. ” Dead people will remain in the land of the dead they will no longer be made ministers. “Old people shall pass away for the young to grow.